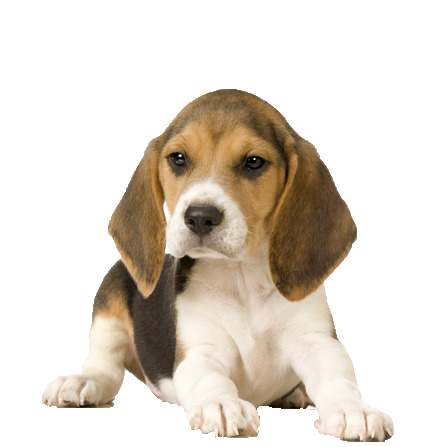 Your beagle is a happy go lucky, merry little dog with strength of nose like no other (except the bloodhound) and he won’t ever change even with the best of training! Bred for having the most developed sense of smell for ground scent tracking, his single mindedness in this respect makes him challenging to train especially recall, especially on the track of something. Despite this, he his great with all the family and thrives on attention from everyone. In addition, due to his energy and stamina he needs two long walks a day to avoid boredom. We have a wide variety of organic dog treats available to aid hound dog training and keep them interested.